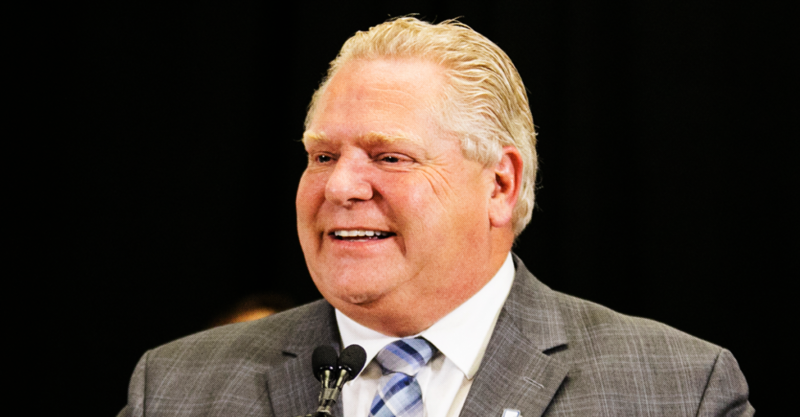 Here’s why Ontario should pay extra close attention to Ford’s new bill. 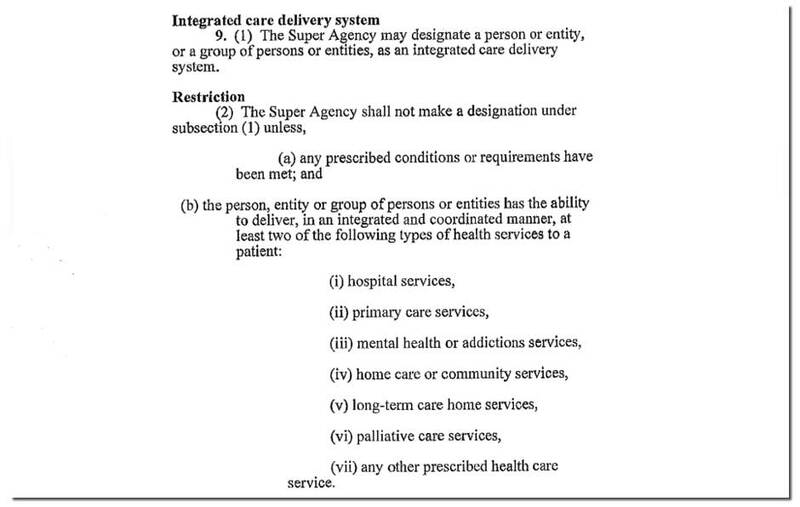 The draft bill of the Health Systems Efficiency Act, 2019 lays out the proposed role of the super agency that dissolves regional health authorities. The Associated Press reported it is proposed to manage health service needs across Ontario, health system operational management and co-ordination, quality improvement, knowledge dissemination, patient relations, digital health and others. The draft suggests the agency can mandate a part of the health system contract out any applicable service to a non-public “entity.” For example, Health Minister Christine Elliott said Thursday that the government is looking to expand private provision of diagnostic testing. The draft bill lists two criteria for the “entities.” They must meet “prescribed conditions and requirements,” and they must be able to provide at least two health care services listed. That list of services include hospital services, primary care services, mental health or addiction services, home care services and palliative care services. The agency must, under the draft bill, publish a list of entities designated for provision of the above-listed services. The decisions around which parts of our healthcare system would be mandated to contract-out its services falls to a 15-member board appointed by the Tory cabinet. Previous efforts by medicare advocates had the principles of the Canadian Health Act amended into the provincial legislation. They also scored rules obligating higher-ups to meet publicly and justify meeting in-camera. She said those are seemingly absent from the draft. “The only things this legislation does is give vast new powers for the restructuring and privatization of healthcare, with no ethics and no goals,” Mehra said. Though, there have been previous attempts at privatizing partial service, like Saskatchewan’s potential “private-pay” MRI service, Mehra said there has not yet been anything of the Ford government’s draft bill’s scope. In practice, tiered healthcare could violate the principles of the federal Canada Health Act. 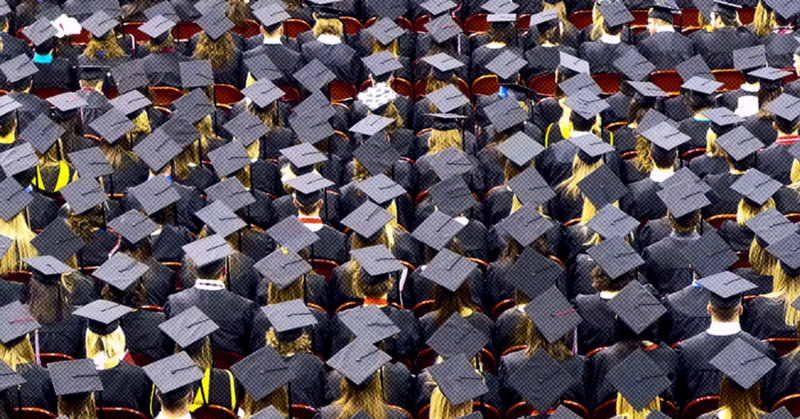 As the University of Ottawa’s 2014 briefer on the act notes, it “contains provisions that ban extra-billing and user charges,” introduced after concerns were raised, in 1984. There’s some history here, as the Financial Post noted in a recent anti-medicare op-ed: New Brunswick, Alberta and Manitoba were penalized for allowing user fees in private facilities.